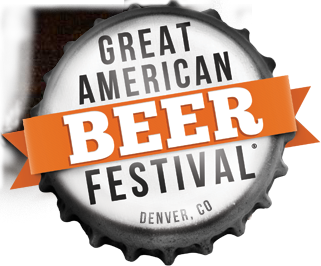 There are currently over 470 breweries listed as attending the 2011 Great American Beer Festival (GABF). Texas has its largest showing ever with 22 breweries listed, up from the previous year of 19. I'm sure this number will continue to grow for the next few years as more of the startup breweries begin operations. 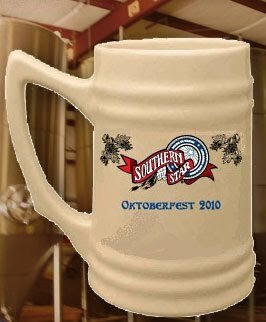 Gold (German-Style Kölsch): Fancy Lawnmower - Saint Arnold Brewing Co.
Gold (Ordinary or Special Bitter): Rio Blanco Pale Ale - Real Ale Brewing Co.
Silver (Extra Special Bitter or Strong Bitter): Elissa IPA - Saint Arnold Brewing Co. The Flying Saucer in downtown Houston is celebrating their 11th Anniversary with a party stretching over two days on Aug 20th and 21st. The festivities start on Saturday with the tapping of a variety of rare beers and continues on to Sunday with the addition of a build-your-own Michelada bar. 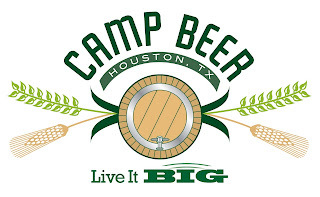 Also a special tapping at 5:00pm of Ranger Creek's So it Gose & Dry Hopped Double IPA (cask) with Ranger Creek Rob. 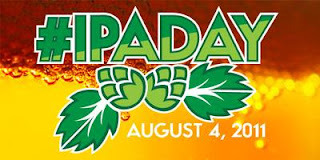 Rob Cartwright, Brewmaster from Independence Brewing, will also be at the party to answer question and talk about their beer. An earlier tweet indicated that Tramp Stamp & Clementine Wheat from Clown Shoes (who just started distributing to Texas) would also be on tap, so those might be a couple of the surprise ones if they've arrived.